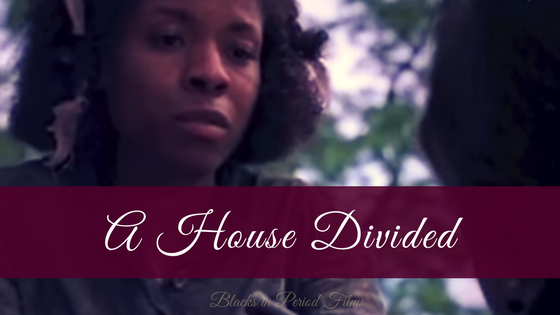 I've added a host more of films and series featuring Black/Biracial people on the Film & Series Directory page. I know I have a lot more to add! I plan on working on the list for the entirety of March and getting a nice list together. I have decided to add films/series that have Black people as side characters which will lengthen the list considerably. I also am working on digging up vintage period films to add to the list. ETA: The list is now at 200. I'm sure there are more to add. I'll continue working at it.